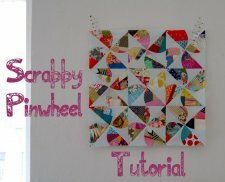 "Hi folks, after some of you said YES for a tutorial for the Scrappy Pinwheel block, here it is. 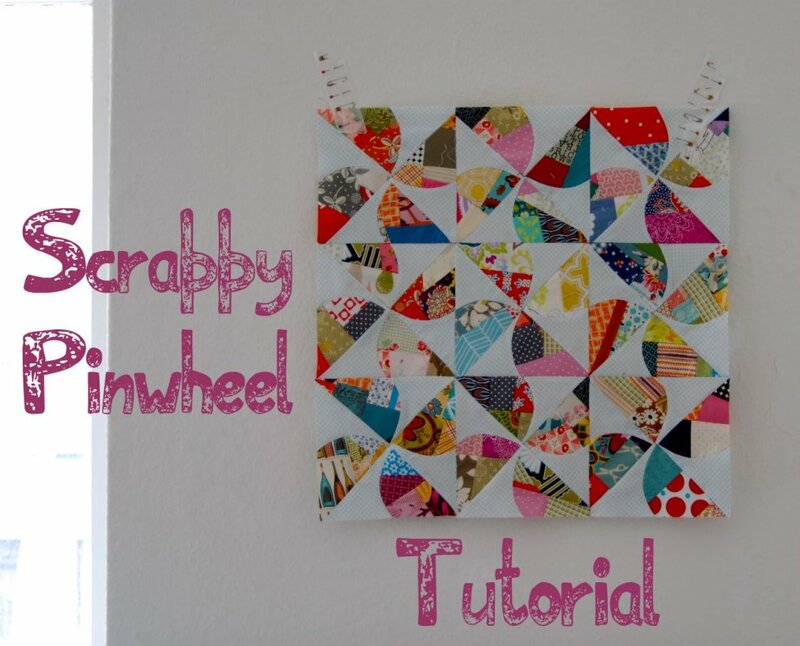 "This is the first tutorial I ever wrote (will write). I tried one for a quilt once and failed terribly. 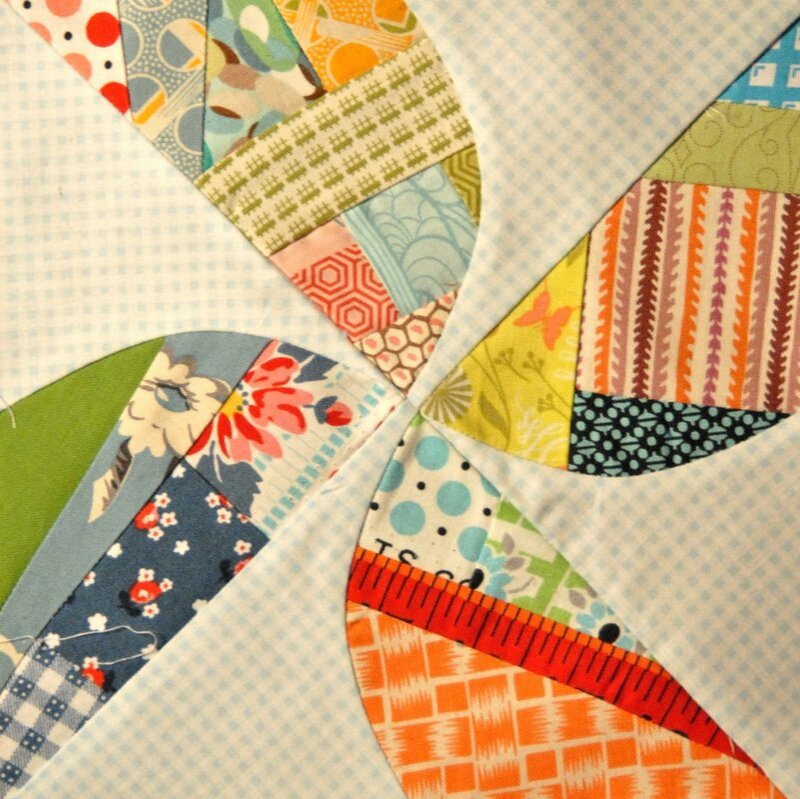 But this block is so easy to describe, it should be possible. And further on, just because I failed once, it doesn´t have to be that way for ever. Doesn´t it? It is the same as in life in general. If you fall, you should get up and go on."